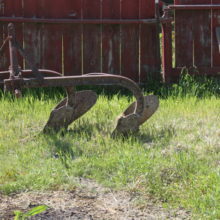 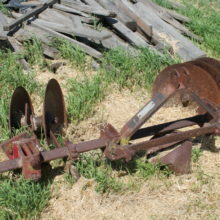 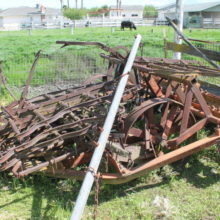 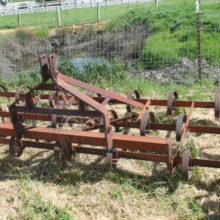 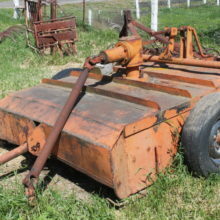 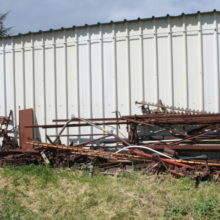 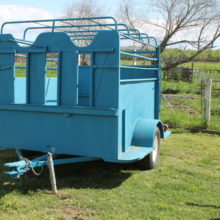 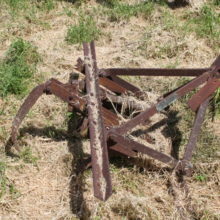 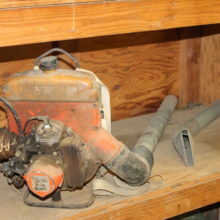 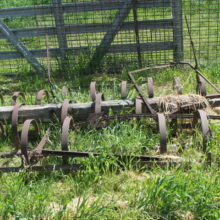 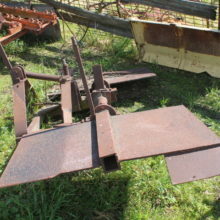 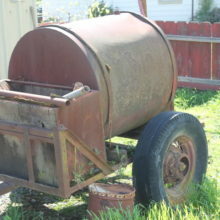 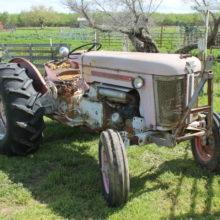 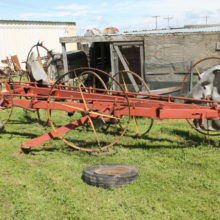 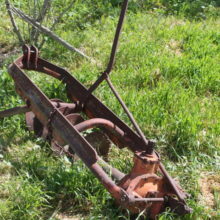 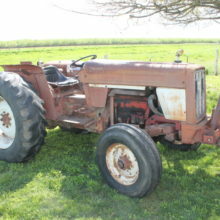 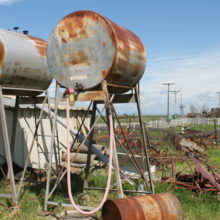 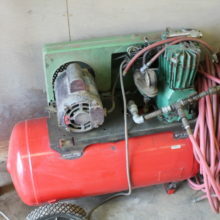 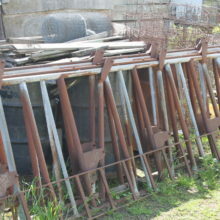 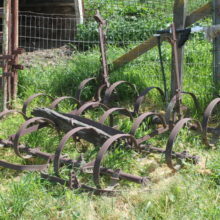 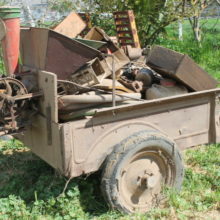 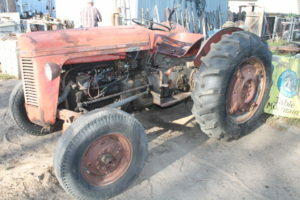 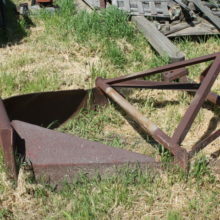 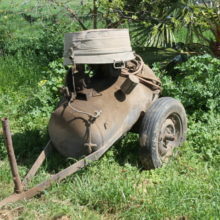 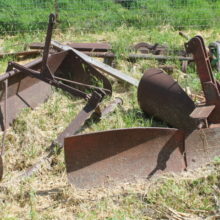 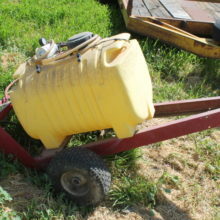 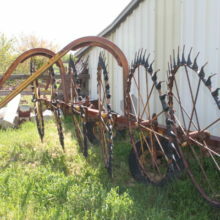 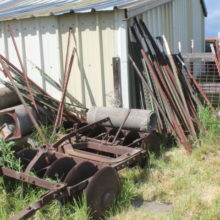 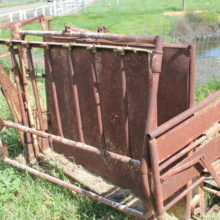 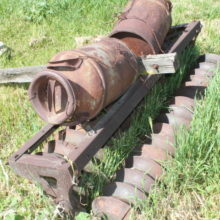 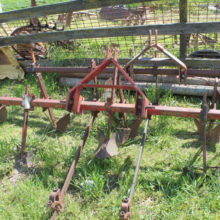 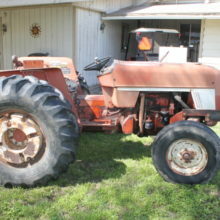 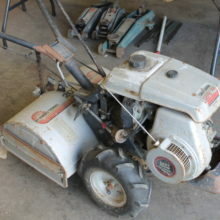 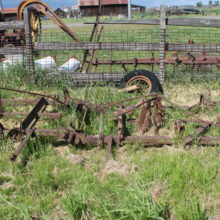 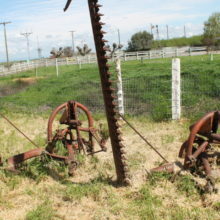 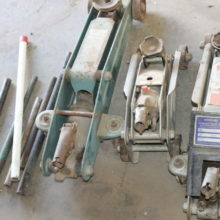 Farm Equipment auction April 20th at 10 am Merced Ca. 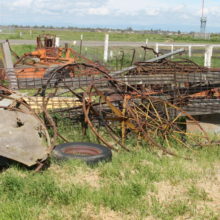 By order of Merced County Public Administrator. 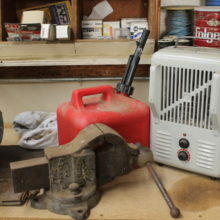 1562 W. Dickenson Ferry Rd. 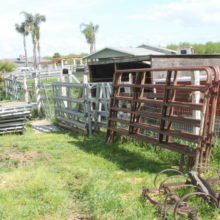 Merced Ca. 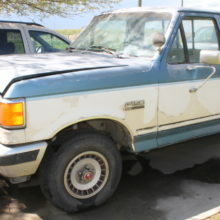 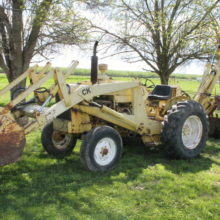 95348. 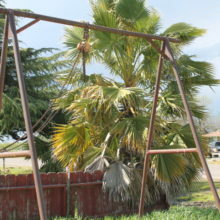 From Hwy 99 Take Exit to Ca 59 Martin Luther King jr Way. 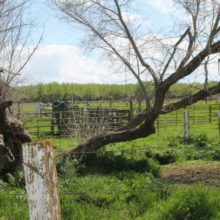 go south 1.5 miles to Dickens Ferry Rd. 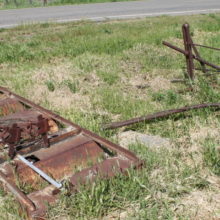 Turn West or right on Dickenson Ferry Rd. 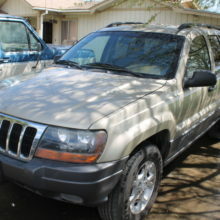 go .8 miles to Auction. 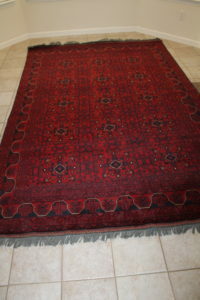 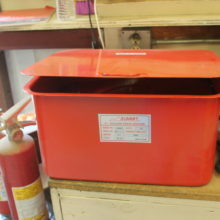 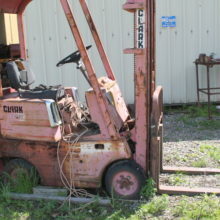 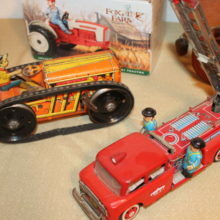 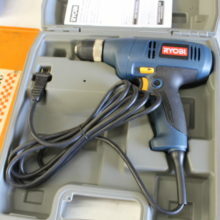 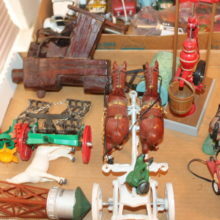 Auction Preview from 8 am till auction time day of Auction. 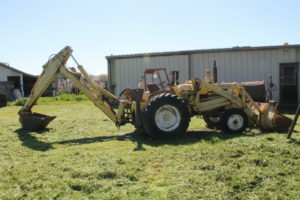 Case 580 Construction Backhoe loader, Two International tractors, All work, 2001 Jeep Cherokee ( 120882 =- miles) 1988 Ford F-150 ( 70,267 miles) Dodge 1500 pick up in great cond. 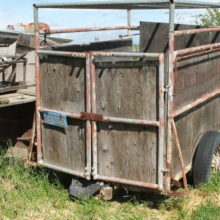 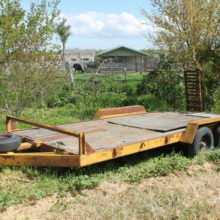 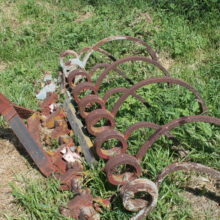 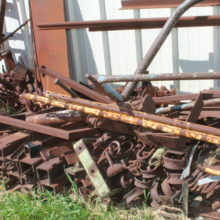 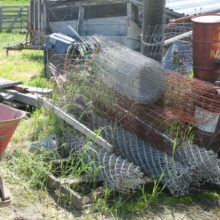 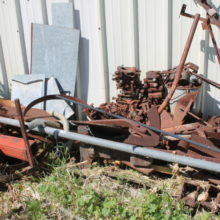 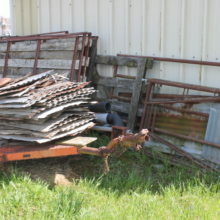 Cattle trailer, Kawasaki Mule ( runs ) MF tractor, Hay racks, Corral Fencing, Equipment trailer, Spray trailer, Auger, Scarpers, Grass cutters, Ferro, Offset discs, Spring tool plows, French plows, Diesel and Gas Tanks, TONS OF SCRAP IRON EVERYWHERE, Old dairy cans, Pallots of chain, lots of garden tools, PTO mower, various types of rolled wire fencing, IN THE SHOP- Lincoln 225 Welder, Acetylene torch assembly. 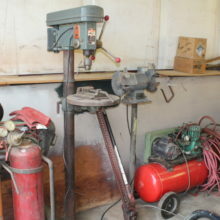 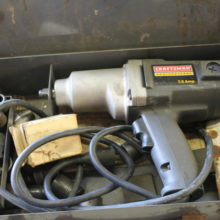 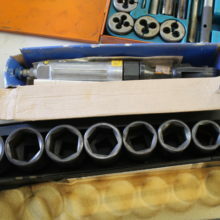 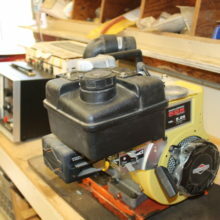 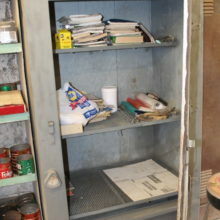 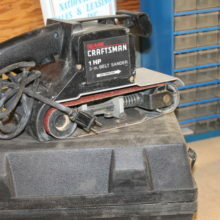 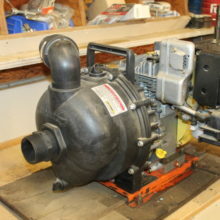 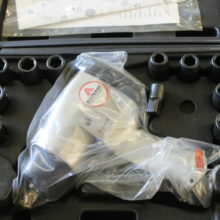 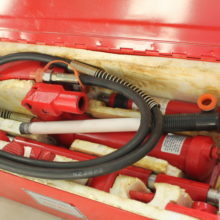 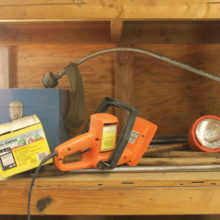 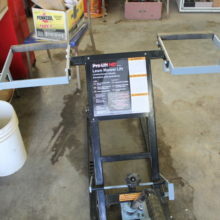 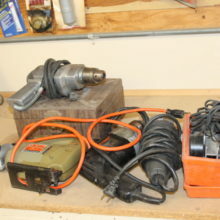 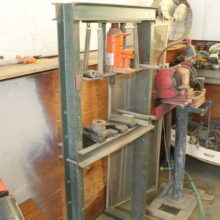 Drill press, Metal cutting band saw, Press, Tool chest with tools, Hydrolic power master, S.P.E. 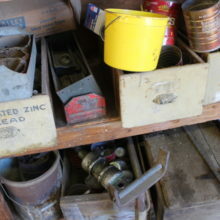 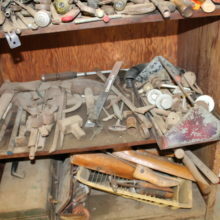 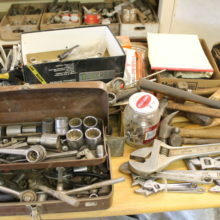 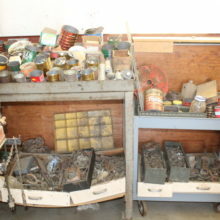 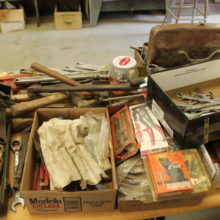 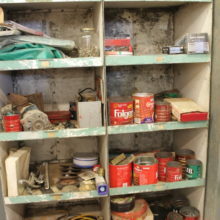 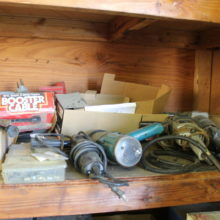 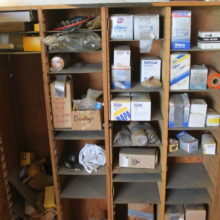 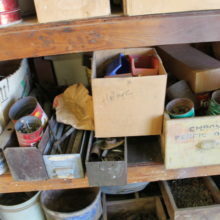 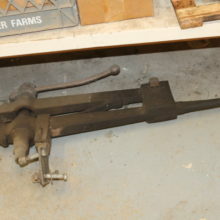 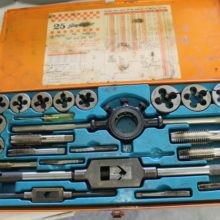 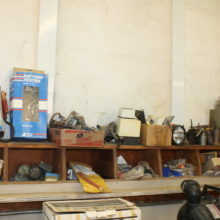 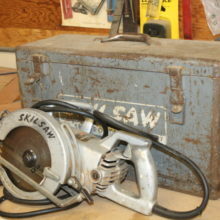 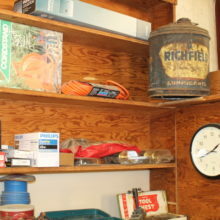 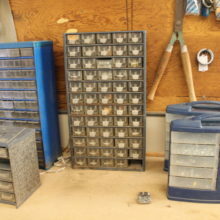 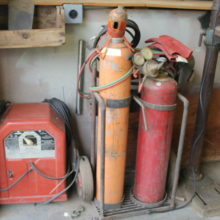 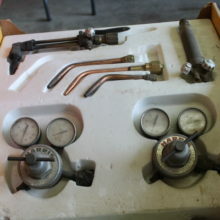 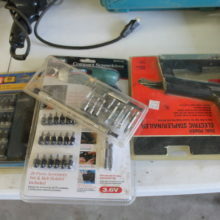 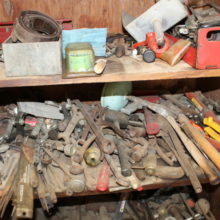 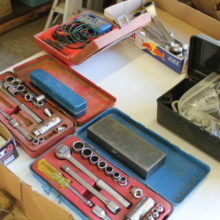 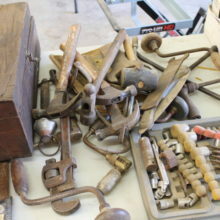 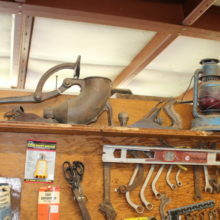 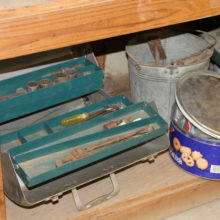 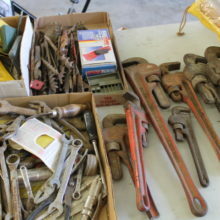 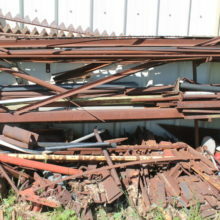 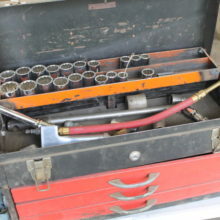 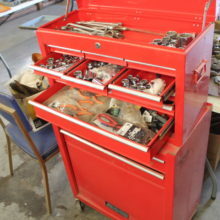 Jumbo sockets, Craftsman tiller, Set of large open/closed wrenches, air tools, Hammer drills, Ladders, 1,000’s of nuts and bolts and repair pieces, Tap & Die sets, Old collectibles, Skill saw, New-Briggs & stratton Pump. 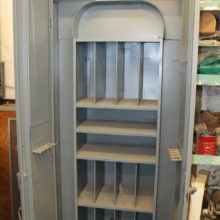 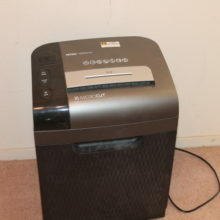 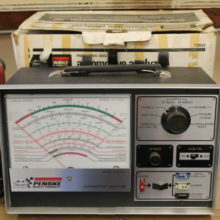 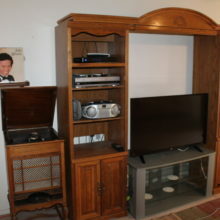 New-Penske automotive analyzer, New 3/12 gal parts washer, Nice selection of metal storage cabinets, IN THE HOUSE- Old and vintage tin toys, Fancy iron bed, Mid-Century dresser and night stand, Rocker, New carpet cleaner, vacuum, Pitcher and bowl, Record player, Entertainment center with new TV, Stereo, Gun cabinet, Guitar, New-Dbl recliner, White sofa, Washer & Dryer, Kenmore refrigerator, Microwave, Saddle & stand, BB gun, Game table, Office furniture, files cabinets, and more in the garage…WE MAY HAVE 3 BLACK ANGUS CATTLE ONE MOM AND TWO YEARLINGS, we will know Friday. 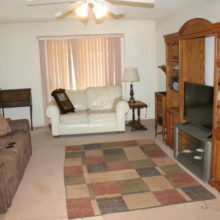 if your interested please call me Friday afternoon after 2 pm. 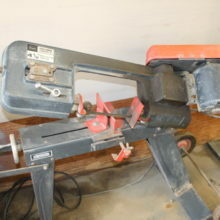 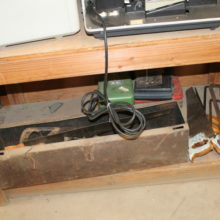 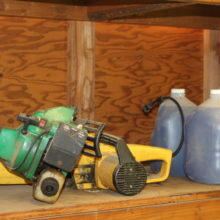 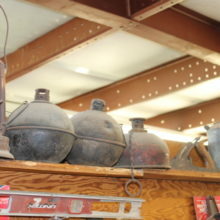 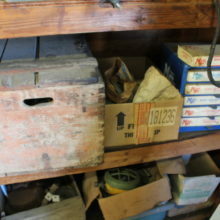 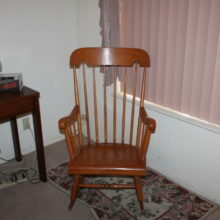 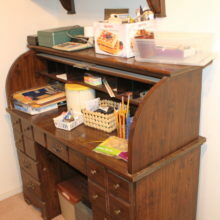 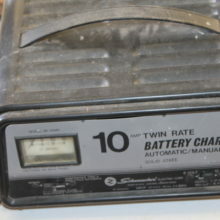 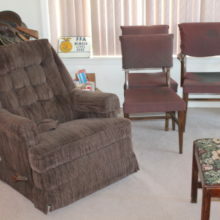 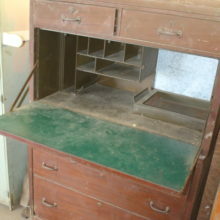 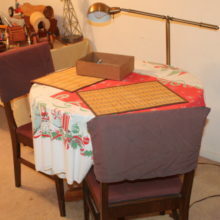 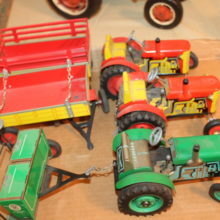 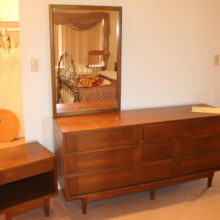 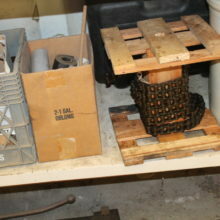 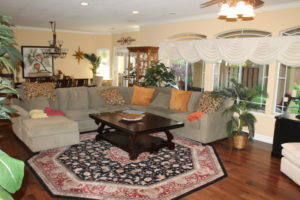 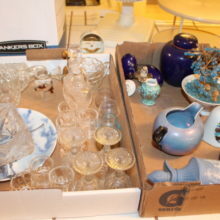 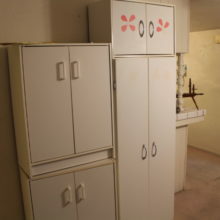 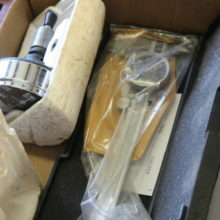 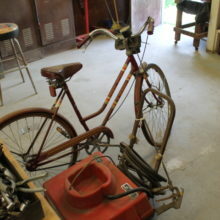 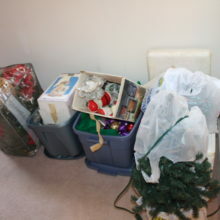 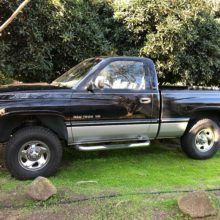 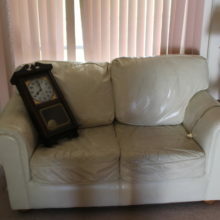 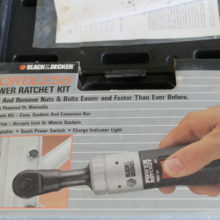 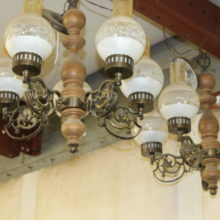 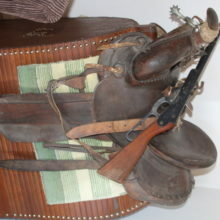 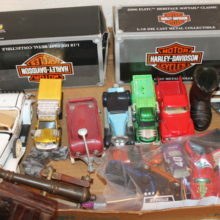 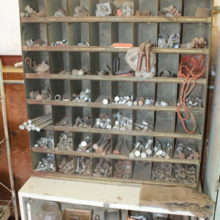 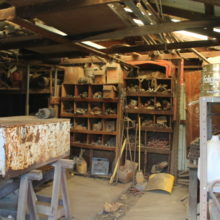 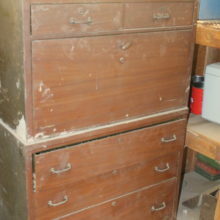 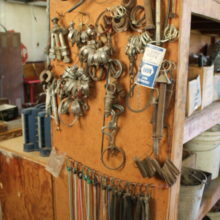 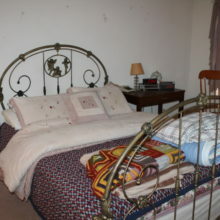 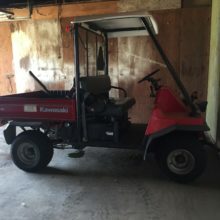 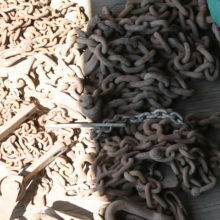 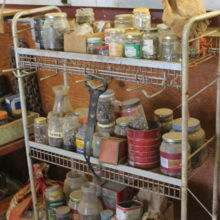 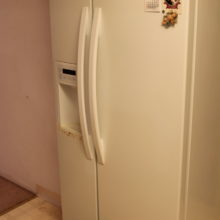 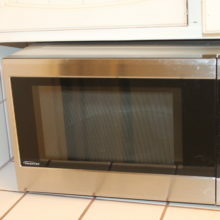 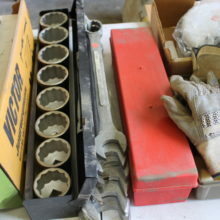 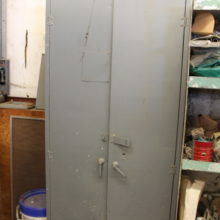 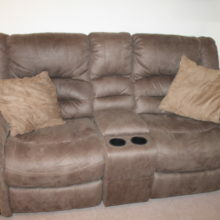 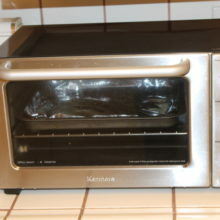 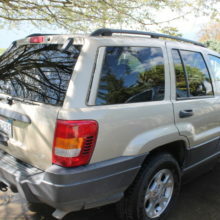 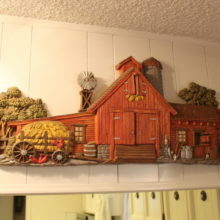 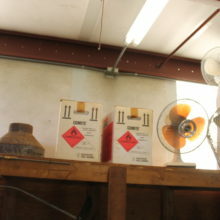 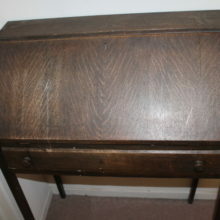 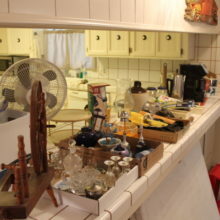 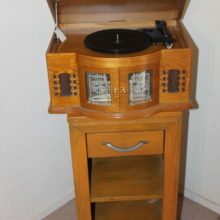 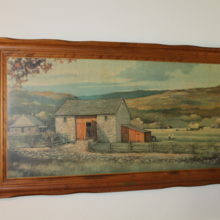 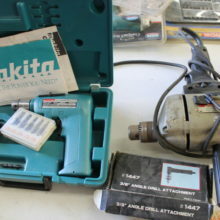 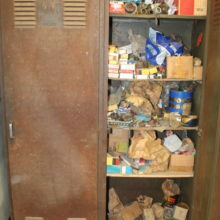 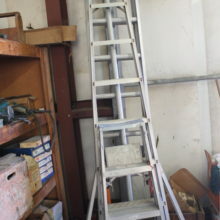 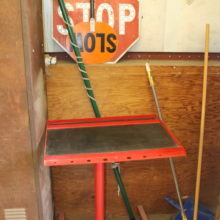 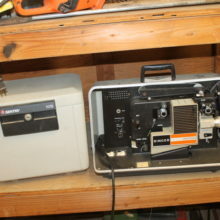 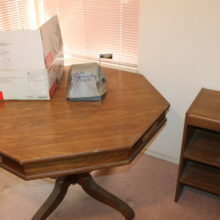 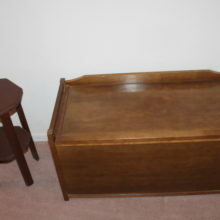 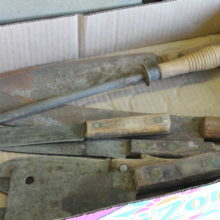 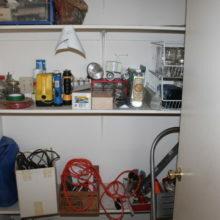 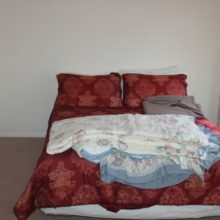 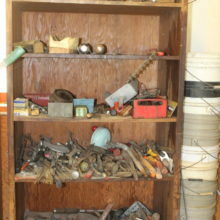 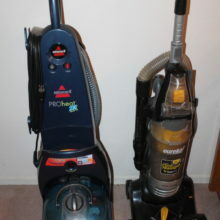 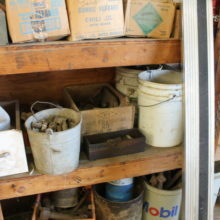 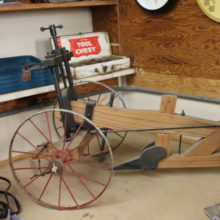 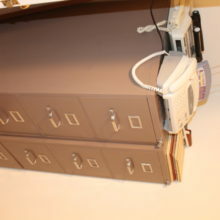 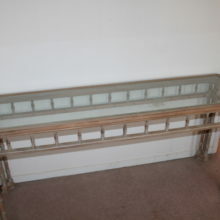 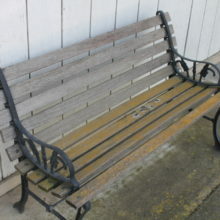 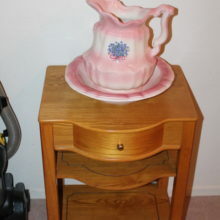 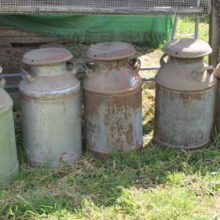 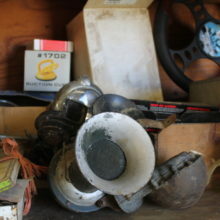 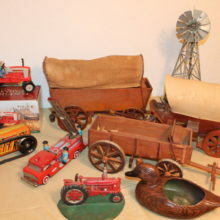 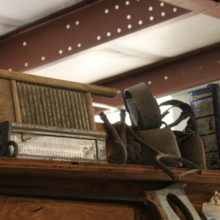 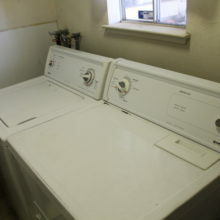 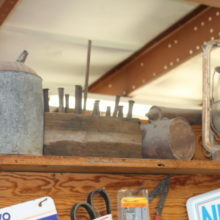 Previous post: Estate Sale March 23rd & 24th Madera Rachos Off Ave 12 & rd 35.